A Software Developer & Solution provider for large enterprises. 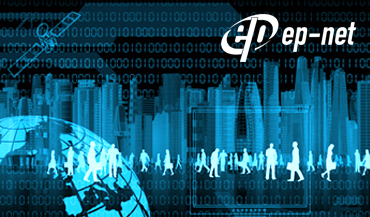 EP-Net specializes in extended web-based solutions for growing and established organizations that require connectivity to existing and new back-end application systems. 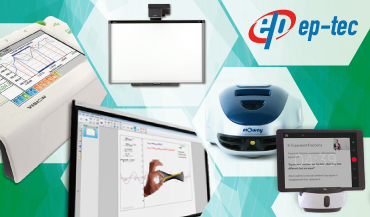 EP-Net capitalizes on its vast experiences from proven installations. Specializes in systems integration of education, training technology, contact centre and workforce management. EP-TEC focuses on providing technology applications that enhance productivity to our customers and at the same time help enable them to stake their claim to be successful in the digital frontier. Founded in 1988 in the UK, is a leading student and graduate careers publisher with publications in China, France, Germany, Ireland, Malaysia, Singapore and the UK. 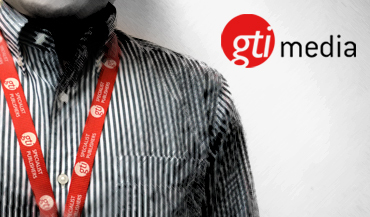 GTI produce high-quality, innovative products to help students and graduates make informed decisions about their future. An online recruitment solution company. We believe that all companies in Malaysia should be able to fill their vacancies easily, and we possess the latest technology in order to achieve this goal. 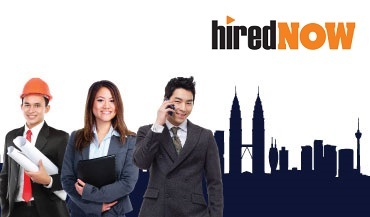 Should you require efficient and time-proven recruitment solutions, we at hiredNOW Malaysia possess the information and technology you need. To date, we have collectively over 500 customers in the region across all industries. EP-Asia is a privately held company with financial headquarter in Hong Kong and offices in Singapore, Malaysia, Indonesia, Thailand and China. EP-Asia is self funded company and privately owned to enable us to keep our focus in giving best support to our customers and principals.